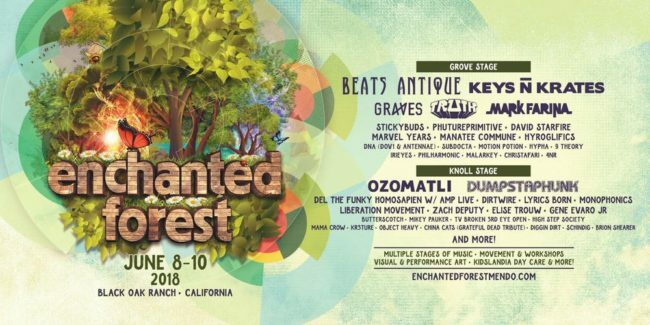 Enchanted Forest Gathering returns to Black Oak Ranch in Laytonville, California on June 8th – 10th, 2018. 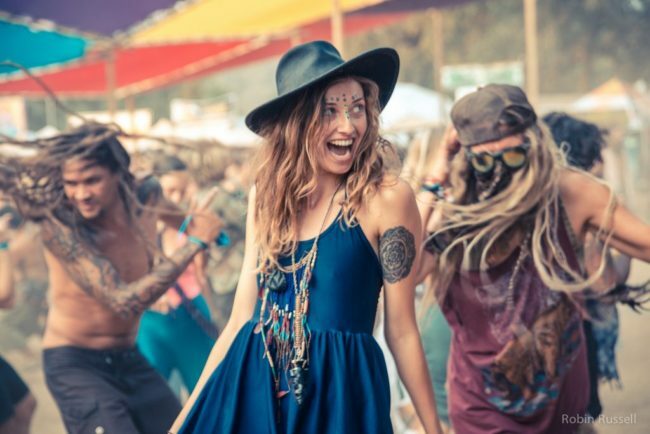 Our new favorite weekend is back at Black Oak Ranch in Laytonville, California on June 8-10th with exotic, custom stages brought to life for all night long moving and grooving to the Enchanted music lineup. Relax into beautiful natural splendor in one of the most amazing festival sites in North America. For over thirty years Black Oak Ranch has been hosting events that speak to the heart and inspire healing and joy. In the heart of Redwood country find your temporary home away from home amidst a beautiful oak woodland.